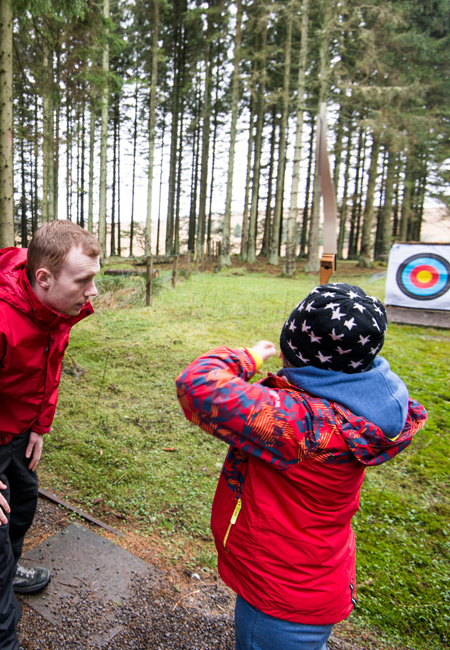 This two day course provides the necessary training and assessment for candidates to achieve the archery leadership permit for recurve bows. How much? £100 per person. Scout Grants Committee funding may be available. 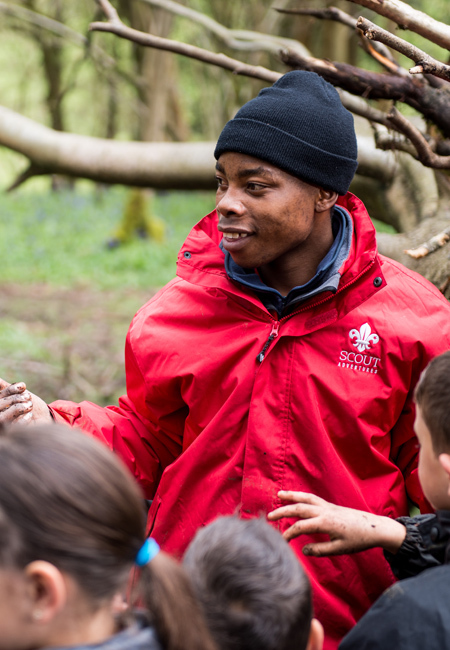 Gilwell Park 13 - 14 April and 5 - 6 October 2019 Book here. Your Explore Award gives you ownership, allowing you to choose where you move next in the world of paddle sport. Working with a coach you will be able to develop a programme that suits what you need. Learning to make confident choices with this individualised approach. 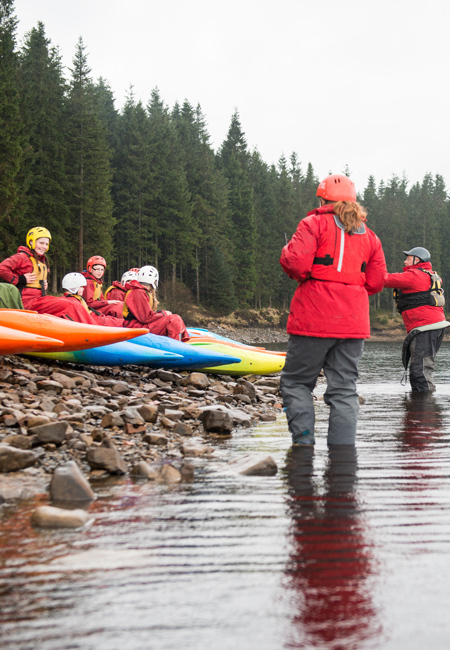 This award recognises your ability to independently paddle your chosen craft in a sheltered water environment. There are no prerequisites or age requirements to start you award today. Buddens and Hawkhirst please contact the Centre. This course will teach you the skills to utilise the bare minimal tools in order to cope in real-life survival situations. 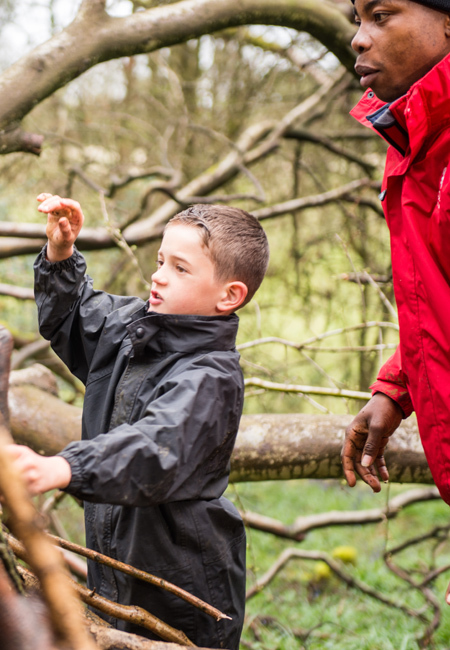 This includes shelter building, fire lighting, knife, axe and saw work and water treatment. On this course, you'll learn useful camp skills to make your summer camp even more fun, functional and exciting. We'll cover camp cooking, gadgets to make with your Group, how best to set up site and our top tips for guaranteeing a successful camp.